Do you follow politics? Think you know your stuff? Test your knowledge by taking our brand new Politics Quiz of the Week! Once you're done, let us know what you think of it - should we make it a regular thing? 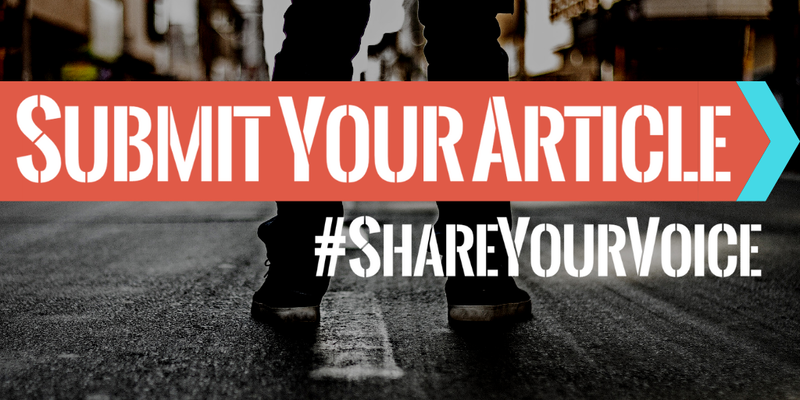 Comment below or contact us using the form on the sidebar (or via our contact page). 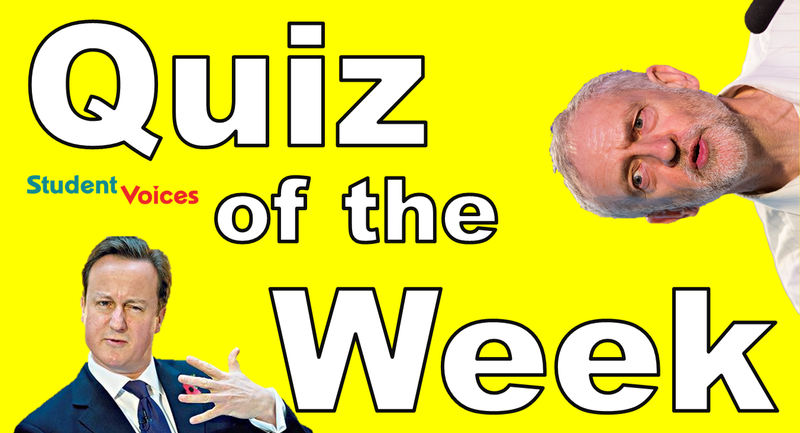 Politics Quiz of the Week #1: 05/02/2016. All information contained within the quiz correct at time of publishing.